Is your website traffic important to your business! SEO is Key to top visibility. 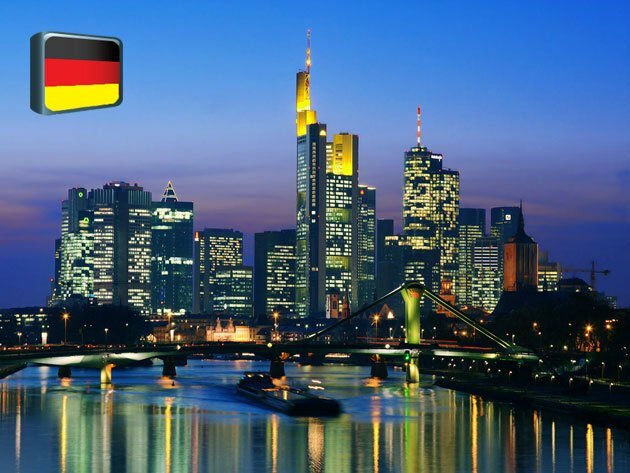 Learn SEO in Germany by attending a search engine optimisation workshop. The best way to Learn SEO in Norway is by attending a search engine optimisation workshop. 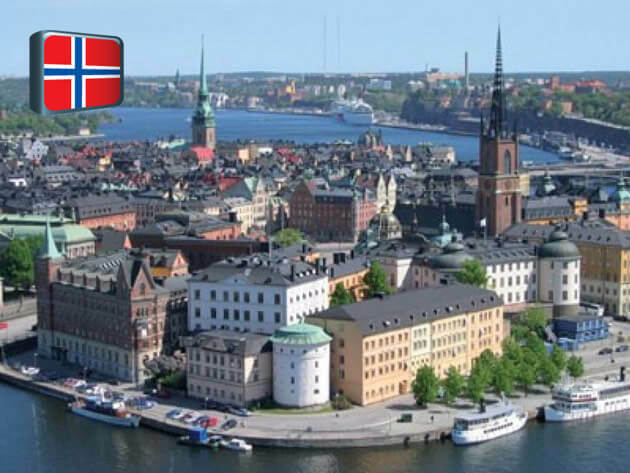 Join our in-person classroom SEO training workshops in Norway. SEO - Search engine optimization has a major impact on visibility! 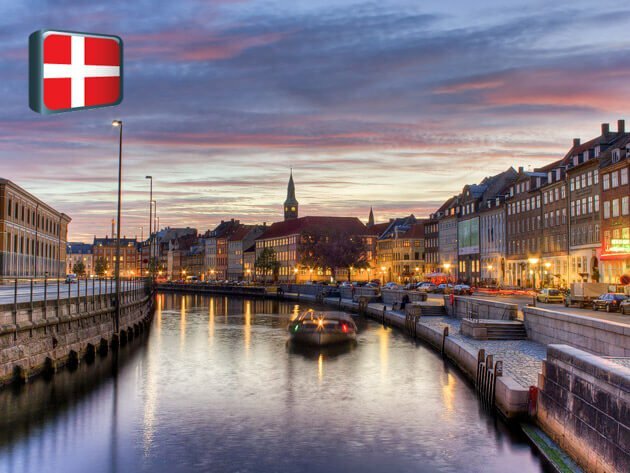 Learn SEO in Denmark by attending a step-by-step search engine optimisation workshop.